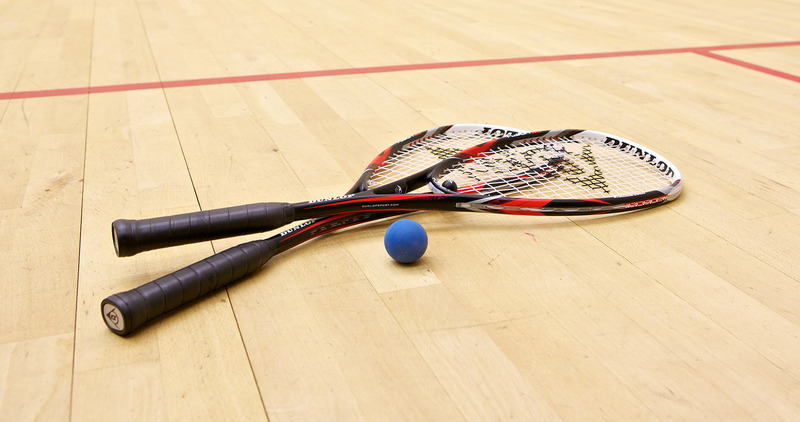 We are the National Governing Body (NGB) for squash and squash 57 in England and a company limited by guarantee. Our registered office is at National Squash Centre, Rowsley Street, Manchester, M11 3FF. Registered in England No. 2411107. We employ around 17 staff and are supported by an incalculable number of dedicated volunteers at club, county, regional and national level. While competitive on court, we reach out and work closely with other countries through our affiliation to the European Squash Federation (ESF) and World Squash Federation (WSF). The WSF is the central authority for the game throughout the world and is responsible for the rules of the game, which are the rules that are followed worldwide by all players and referees participating in the game. We are given responsibility for implementing these rules in England. The ESF is the regional body to which we affiliate and has a similar brief as the WSF. The Professional Squash Association (PSA) represents and promotes the interests of the professional tournament players. We work closely with the PSA to ensure that the interests of our elite players are taken care of. The British Squash Players Association (BSPA) is the body that represents and promotes the interests of British professional players.